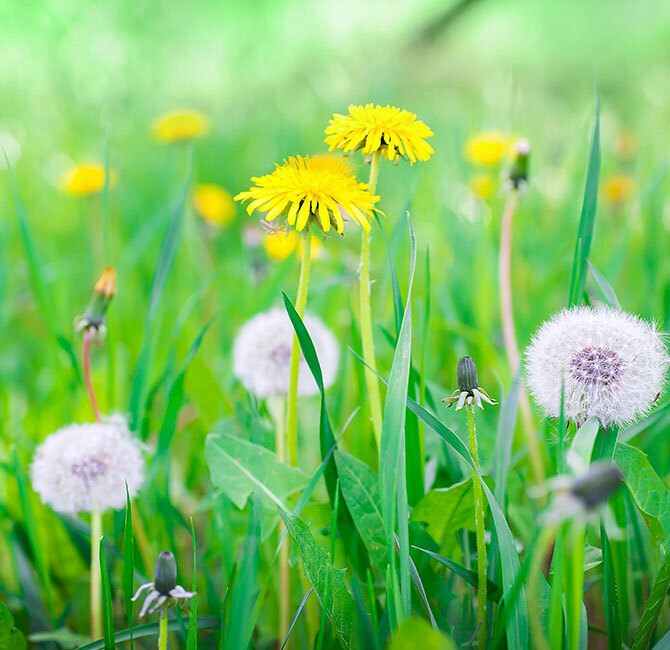 TAMPOPO, meaning Dandelion in Japanese, is a strong and resilient flower that spreads and flourishes even in the toughest of conditions. Inspired by the characteristics of this flower, we are dedicated to providing our customers with the perfect dining experience through sharing the authentic flavours and culture of Japan. Established for 14 years in Singapore, we believe in using the freshest ingredients imported directly from Japan and quality sources from all around the world. Our commitment and dedication to giving our customers the best, is one of the reasons we were voted “Best Japanese Restaurant in Singapore” by AsiaOne People’s Choice Awards 2016. We are well known for our Kurobuta dishes and have several outlets conveniently located in the heart of Clarke Quay and Orchard Road. Besides popular favourites like the Kurobuta Shabu Ramen and Kurobuta Tonkatsu, TAMPOPO’s menu also offers a wide selection of exquisite Sashimi and delectable Ramen. Satiate your cravings for authentic Japanese cuisine with us right here at TAMPOPO today! COPYRIGHT © TAMPOPO. 2016 ALL RIGHTS RESERVED.